NOTE: This section is under construction. Check back soon for more photos! 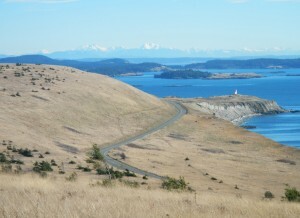 The Carrington Lab is a busy place, especially in the summer months. Click on the links to the left to see selected images of our FIELD SITES, the ORGANISMS we study, the EQUIPMENT we use and PEOPLE at work. 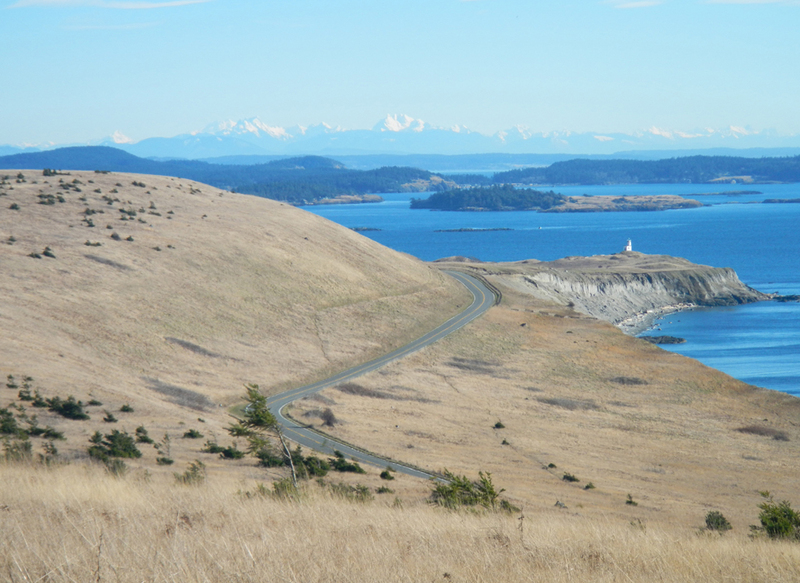 You will see why we think Friday Harbor Labs is a great place for our research and San Juan Island is one of the most beautiful places on earth.